For years I operated from virtual offices. While some find working at home lonely and constrictive, I enjoyed the opportunity to create live workspaces that reflected my tastes and served as a source of inspiration and invention for my work and my life. Those years spent designing and decorating home offices taught me this: No matter the location of my working environment, I must make it my own to provide the creativity that I seek. And reflect the influence of the surrounding area. 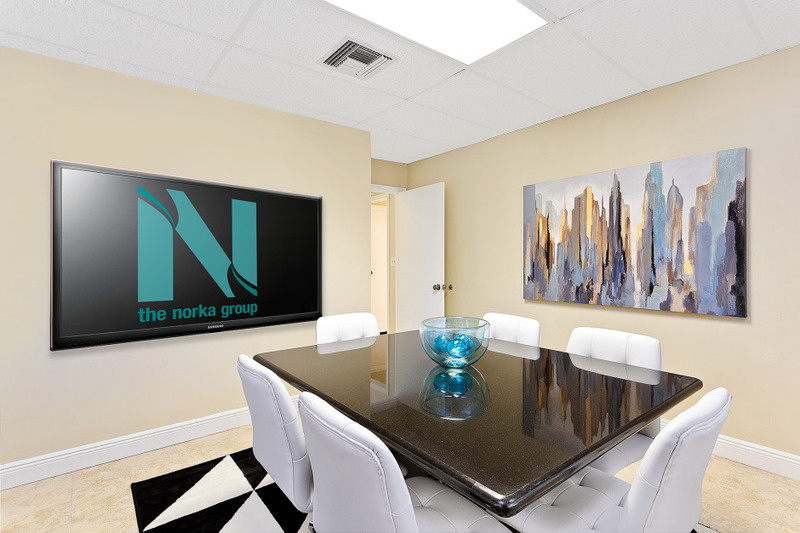 Design is synonymous to imagination in your workspace. Remember that beauty is held within the soul it lies therefore it can be found in a simple plant or a focus piece of art. As for organization, it comes with clean lines, systems, order, and a “home” for every file, tool, and gadget. Before you start, take a look outside to get ideas for color, knick-knacks, and fabrics. 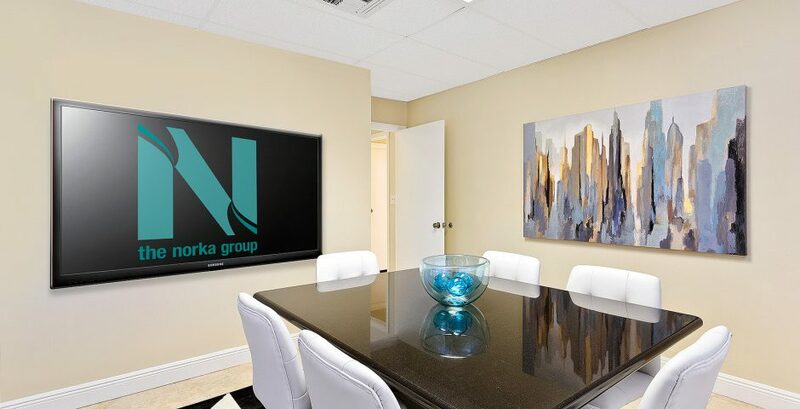 The ocean inspired my South Florida office’s décor. It is my humble opinion that human beings are more inventive and happier when they work inside an environment they love, don’t you agree? My sentiments are validated when clients tell me how comfortable they feel when they visit our new location. We are visual and sensual creatures. I believe the work environment of the future provides the foundation to stimulate productivity, morale, and a higher level of ingenuity. It is time we stop making our offices look like a manufacturing floor and instead reflect an extension of our home, our souls. We spend most of our lives at work. Just as a great pair of shoes relieves the weight of our bodies in our feet, a great work environment should feel and look great, providing a foundation for great things to happen. I’d love to know…what is your philosophy on design? What are the must-haves in your workspace?